Occupation*: Alfred was a flesher or butcher. He was the son of Robert Davidson Nicolson and Janet Worrel. 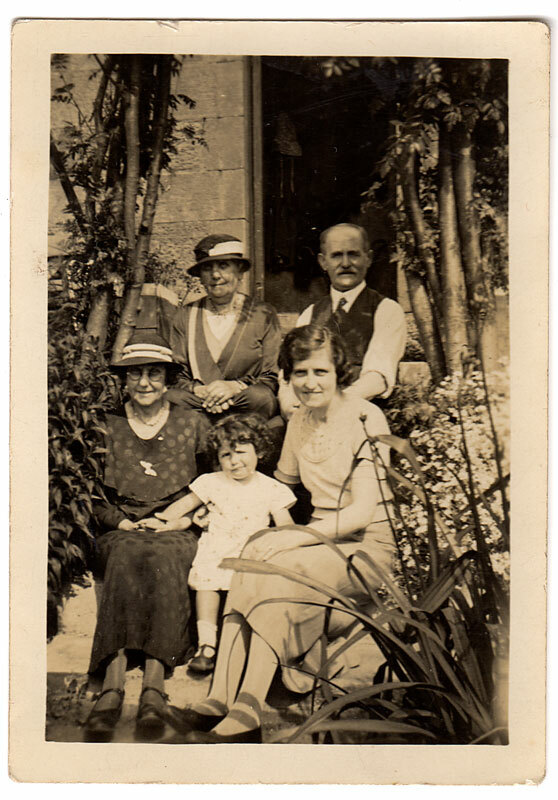 (Informant) Birth: Alfred Henry Nicolson registered the birth of Kate Nicolson on 7 October 1899 at 124 1/2 Hilltown, Dundee, Angus, Scotland; 1899 births in the district of St Clement in the burgh of Dundee, ref 716; Kate Nicolson, 1899 October seventh 10h 0m pm 124 i/2 Hilltown Dundee, female, parents Alfred Henry Nicolson butcher master and Catherine Nicolson ms Riley, m 1896 June 3 Dundee, signed Alfred H Nicolson father; regsitered 1889 October 26 at Dundee Alex Simpson registrar. [S14] General Record Office for Scotland, online www.scotlandspeople.gov.uk, General Record Office for Scotland (Edinburgh, Scotland), GROS statutory births 1871, ref 1044 [Dec 2004]. [S49] Website Web Site online (www.) Scots Origins www - ref 282/4/1044. [S14] General Record Office for Scotland, GROS statutory birth 1899 St Clement Dundee image held [July 2004]. [S50] General Record Office for Scotland, online www.scotlandspeople.gov.uk, General Record Office for Scotland (Edinburgh, Scotland), GROS Statutory Deaths 1944 Dundee St Mary & St Peter ref 282 .... 10 [Dec 2004]. [S30] LDS 1881 Census ref 0203487 vol 282-4 Enum Dist 16 page 36. [S17] General Record Office for Scotland, online www.scotlandspeople.gov.uk, General Record Office for Scotland (Edinburgh, Scotland). [S17] General Record Office for Scotland, GROS census 1901 [Dec 2004].